I’d like to share my impressions from my recent purchase. I’ve heard a lot of positive reviews from famous beauty bloggers. Now the product is loved by me as well. Plus it had to be convenient and oil-free. 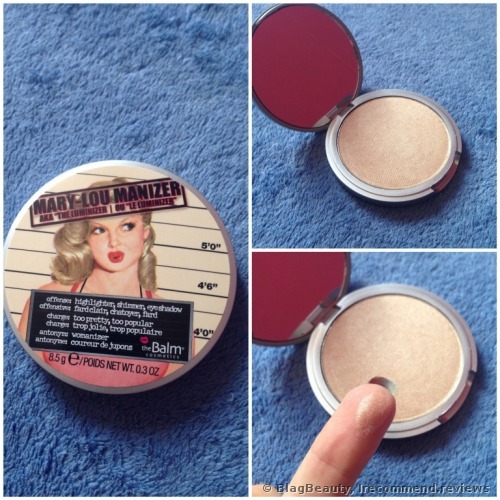 So, the balm Mary Lou Manizer is the one for me. . It has a very attractive design and a good-sized mirror. I don’t care that it has no sponge, because I apply it with a special brush. 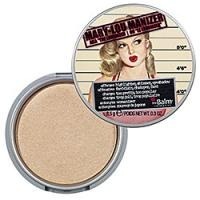 The highlighter lasts all day and it’s highly pigmented. It doesn’t make my skin oily, plus it’s compact, rather inexpensive ($24)...I can hold forth on its advantages for a long time, actually. So it’s my undeniable fave. Hello, girls! Up until around one year ago, I didn’t even know what highlighter was. Of course, I always wondered how celebrities had such beautiful, glowing skin. It’s perfect, and that’s enough. A fabulous golden highlighter. I love this highlighter. It’s one of the most famous highlighters in the world and it’s not surprising because it’s ideal in all respects and approved by so many beauties all around the globe. Let me begin with the design. It’s wonderful. It’s so bright and eye-catching. Mary Lou - I love you so much! A highlighter, which bewitches with its beauty and gives an incredible glow! Beautiful champagne on your skin, what could be better ?! Hey babes! Do you like highlighters? Personally, I love them. 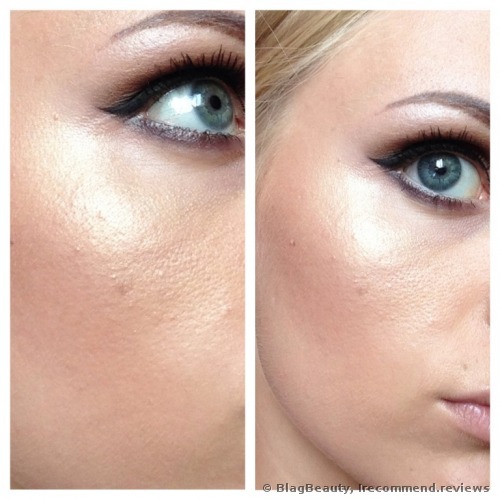 I can do without bronzer or blush, but applying highlighter is the essential part of my makeup. I love the beautiful and healthy glow they give my skin. There are many highlighters in my collection. There are loads of the Mary Lou reviews on the Internet, but I want to share my thoughts on the product. It is actually hard to pass it by when everyone is raving about it. If it walks like a duck and talks like a duck, it's usually a duck, that is my opinion. The eyeshadow to create makeup on the go. Shade: Pinch Hitter.